A new generation of chefs is set on redefining Singapore cuisine with fresh cooking techniques, fusion flavours and innovative plating, yet with unmistakeably familiar flavours that strike a chord. Popular, local dishes are being reinvented, often with strikingly modern visual appeal, served up as classics on restaurant menus. This is Modern Singaporean cuisine, or “Mod-Sin”, as coined by well-known homegrown chef Willin Low, who helms Wild Rocket. The quaint establishment is located within the quiet Mount Emily Park. 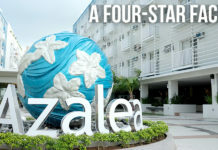 Step inside and you will be in the fierce presence of all things Singapore. Everything – from the lighting to the design of its interior and tableware — has a made-in-Singapore stamp. Ask for the famed Laksa Pesto Pasta, an update of the local favourite with noodles in spicy coconut broth, as an off-the-menu lunch item. For dessert, the fragrant pandan-infused panna cotta with salted gula melaka (palm sugar) is recommended. An omakase menu (where dishes are selected by the chef) is also available at the chef’s table, should you decide to leave your meal in Low’s expert hands. 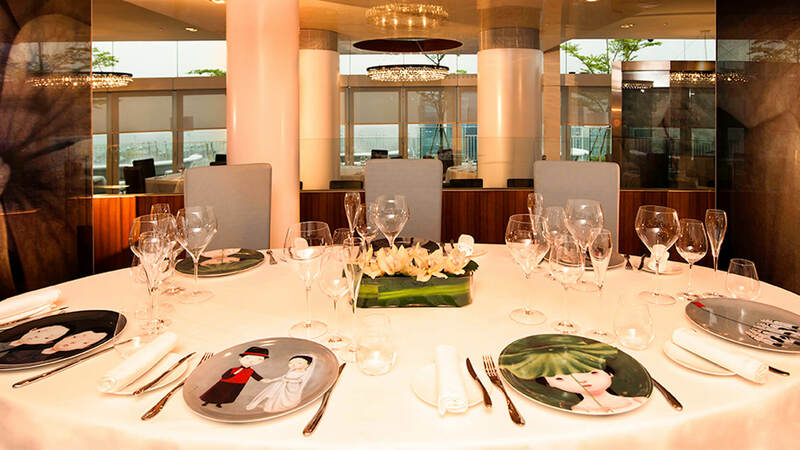 Those with a bolder palate will love Restaurant Labyrinth, helmed by owner-chef LG Han. The restaurant has been making waves for its unexpected deconstructed plating of local favourites. Each dish is a visual spectacle that is Instagram-worthy. The Labyrinth Chilli Crab, for example, is served sans the thick and spicy dipping gravy that most have come to expect from the dish. 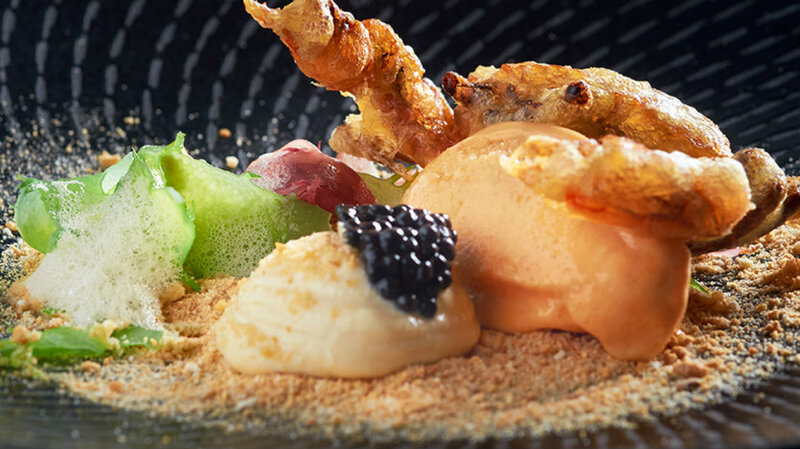 Instead, diners are served tempura soft shell crab, delicately perched on a dollop of chilli crab ice cream, surrounded by sprinkles of mantou (fried Chinese bun) crumbs. If you are in the mood for authentic Peranakan flavours, Candlenutis a must-try. The restaurant offers an unconventional use of theBuah Keluak (a type of nut with a tough shell and piquant liquid inside), a key ingredient in a braised chicken dish. Instead, chef Malcolm Lee serves it up in the form of an ice cream, with the earthy Buah Keluak perfectly balancing out the Valrhona chocolate. 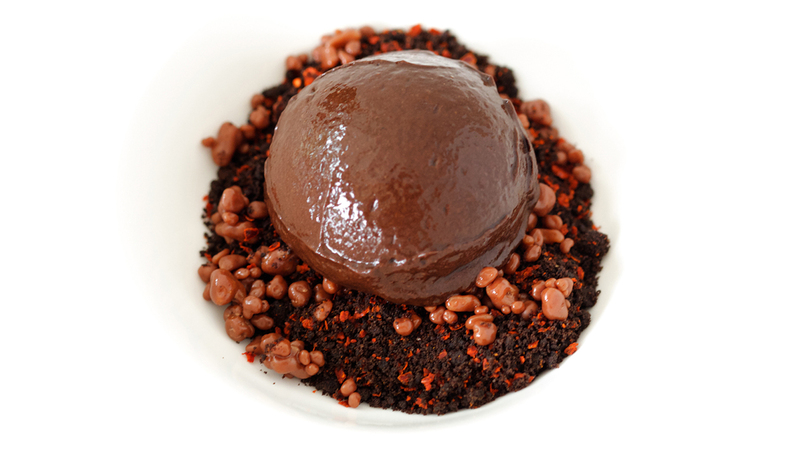 It is presented in a yummy cradle of salted caramel, chocolate crumble, chilli specks and warm milk chocolate espuma. On occasions that call for dining with a view, Sky on 57, located on the 57th floor of the iconic Marina Bay Sands, is just the place. At lunch, chef Justin Quek serves up JQ’s Signature (foie gras xiao long bao), steamed dumplings from China’s Jiangnan region re-interpreted with his signature Asian-Franco leanings. This delightful dish is served in a bowl of leek veloute – one of the main sauces in French cuisine – that balances out the richness of the liver well. Be sure to take in the city skyline while savouring the restaurant’s indulgent desserts. 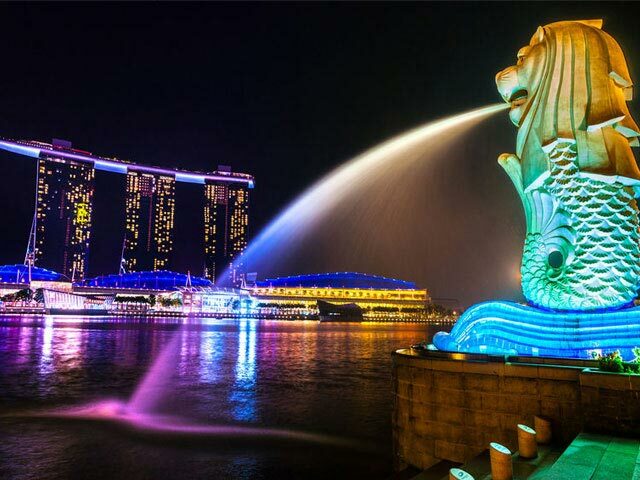 There is no better time to sample these novel creations than in 2015, when Singapore celebrates its 50th birthday. 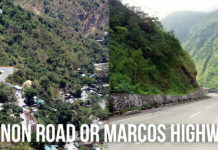 Join the party with the array of shopping and dining discounts that will help you get more bang for your buck on your trip.